All of our events will award a personalized wooden block and free race (without Euro Champs) for the top 3 racers overall at every elite heat. If we offer a prize money this will be announced on the event page for each event. If there are multiple distances at one venue, typically only one distance will be considered the elite heat (usually the longest distance) and award prizes and points. The other event will not award any points or cash prizes. 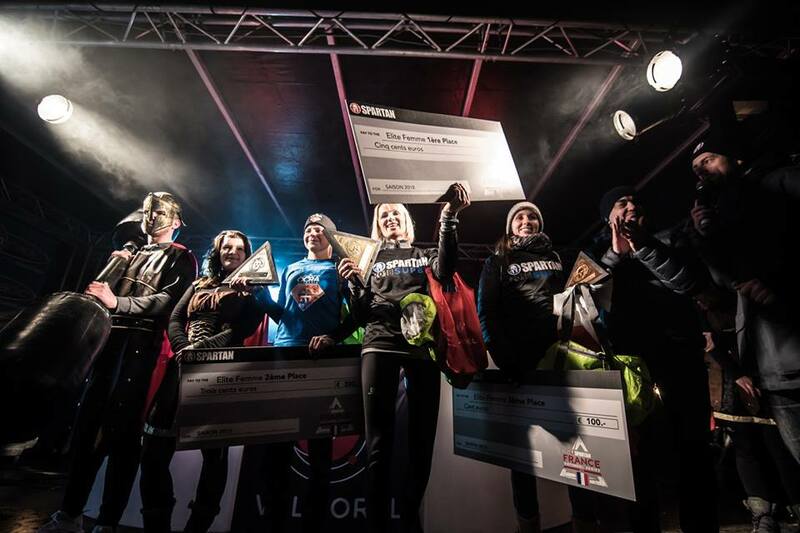 The Euro and World Championship races will offer a higher prize pool which you can read about on the event pages. To Qualify as Elite you must race in the designated Elite heat. If you race in the Elite wave for some of your races and race in the Open heats for a couple of events, those open heat races will not be combined with your Elite points in the Elite series. Elite heat must have a minimum of 30 male or 10 female participants to qualify the athletes to receive ranking points at that event. In some cases, race directors may allow only ranked athletes to enter a Elite heat. If you are late to your heat you will not earn Elite points, at the race directors discretion. Our Spartan Elite Point Series assigns rankings (totally separate from any Trifecta status) to the most preeminent Spartans in the country. It begins the Sunday after our World Championship event and runs until the following year’s World Championship event, ending with the Saturday race.